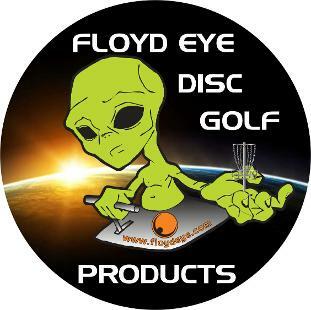 Visit the PDGA with above link and learn of all the PDGA Major Events in 2015. Be sure to book your room direct with Best Western Delaware Inn for Group Rate! 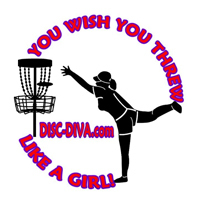 Mention USWDGC when booking your room!